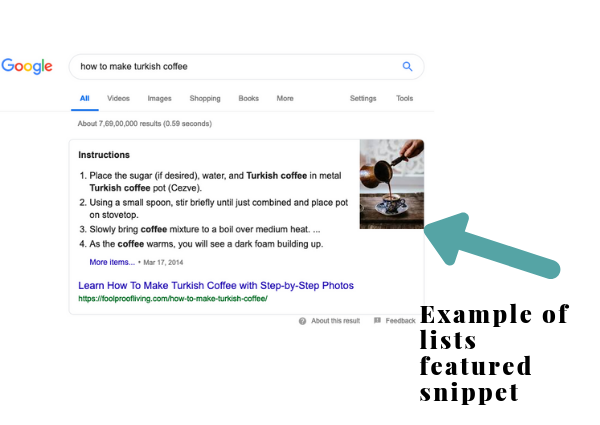 What is Featured Snippet/ Position Zero? It is also called as “Position Zero, Answer Box, or Featured Snippet”. 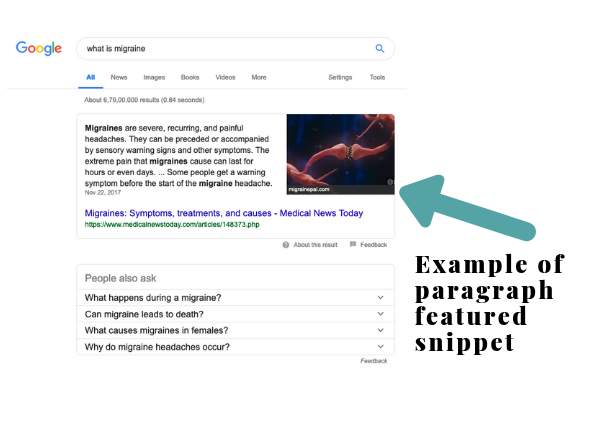 Why featured snippets are important? The users get their answers summarized without having to browse through multiple websites. Google’s Quality Raters guidelines consider a lot of factors while featuring your content in position zero. The most influential factors of them all are E.A.T. 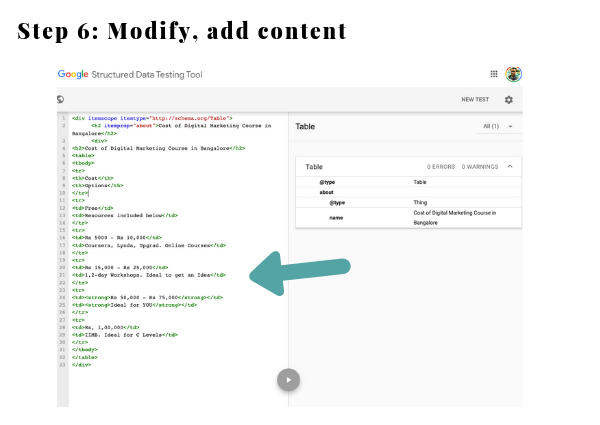 Expertise – The author of the article, his/her possession of specialised knowledge of the topic and his/her credentials, Google might scan the author’s public profiles like LinkedIn, Medium, Publications, etc. 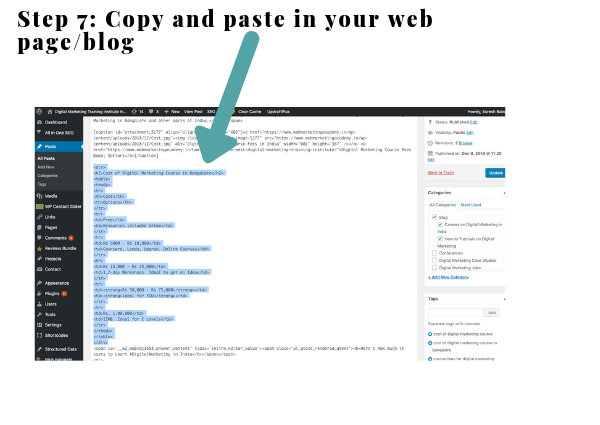 Authority – The Authority or the expertise of the author and the website should be directly related to the topic. The one disadvantage for websites featuring in position zero is that the users get their queries answered on the search engine results page and so might not visit your website. However, this is a minor factor considering the trustworthiness of your content as mentioned above. 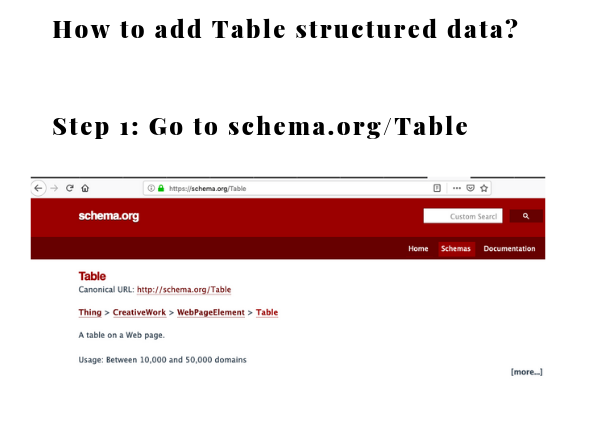 Structured Data/ Schema – Structured data is nothing but specific codes relevant to the content, added to the website for Google to access, categorize and serve on the results page. 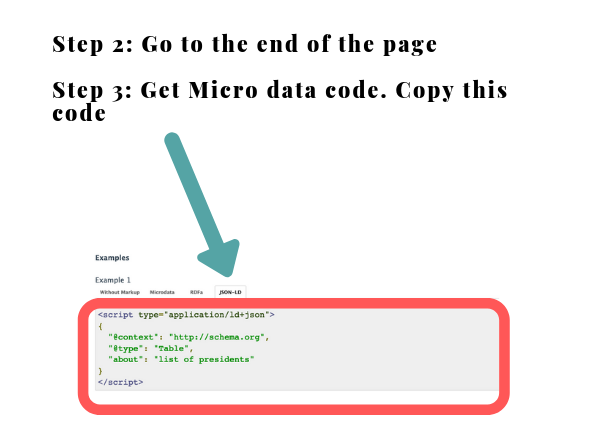 AMP or Accelerated Mobile Pages – optimizes the speed of the website when searched on a mobile device. 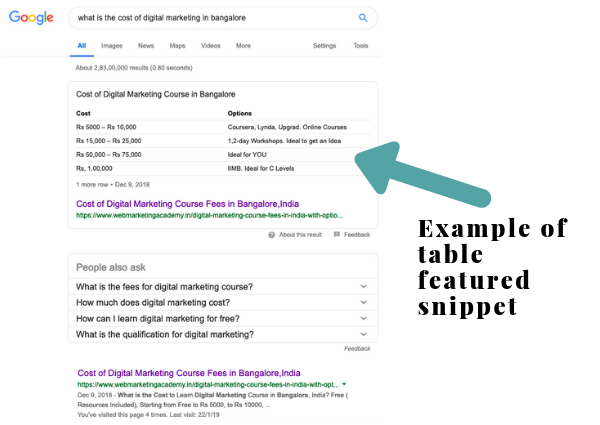 This optimizes your website’s content which might appear on featured snippets for mobile searches. 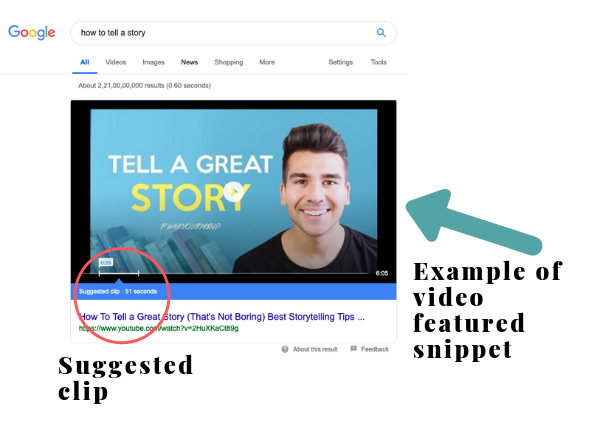 How to optimize your content for featured snippet/position zero / answer box? 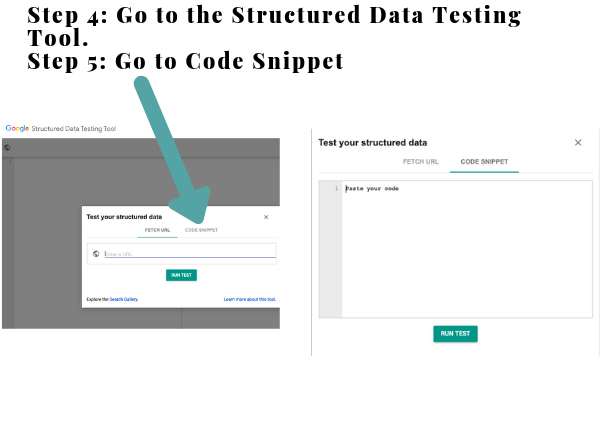 In simple terms, you have to structure your content for Google with specific codes. This allows Google to find. understand and categorize your content. 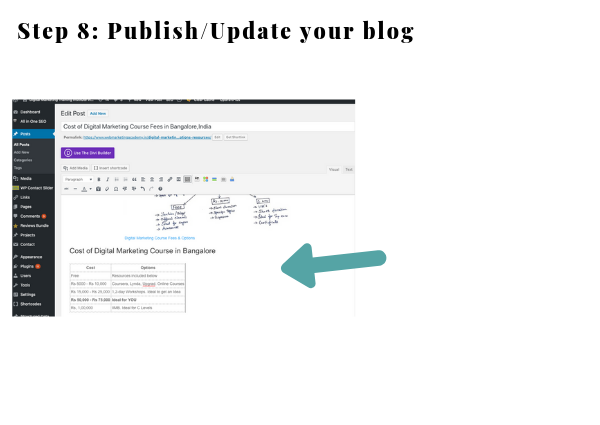 Basic Search Engine Optimization for your content includes Title, Meta Description, URL structure, Header Tags, Anchor links, Bread Crumbs, Image, and video optimization helps organize the content. 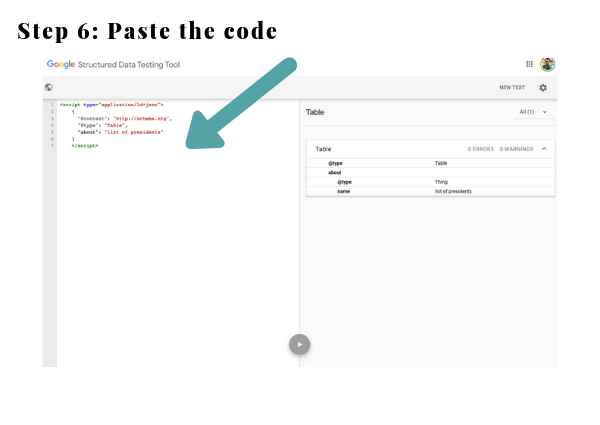 Add relevant structured data to your website/page based on the objective of each page. If you would like to watch a Video on the same topic, here it is!